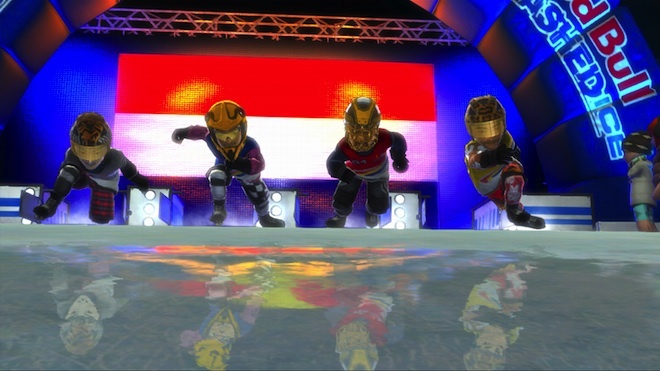 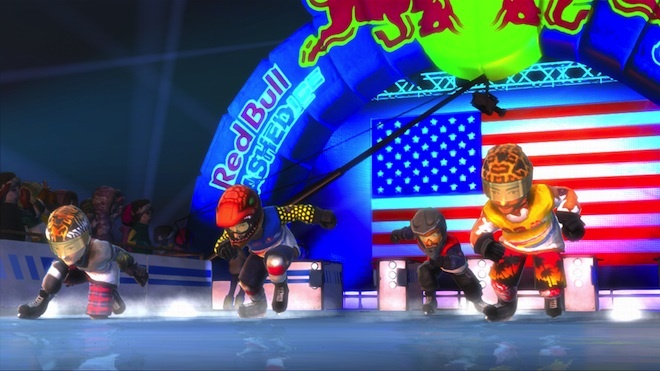 In ‘Red Bull Crashed Ice Kinect,’ players join the worldwide winter sports activity and skate through urban-cityscapes-turned-obstacle-courses, bringing 40 mile per hour arcade-style fun to their living rooms. 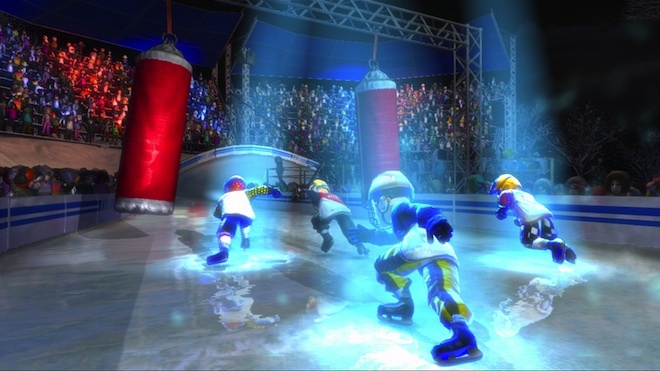 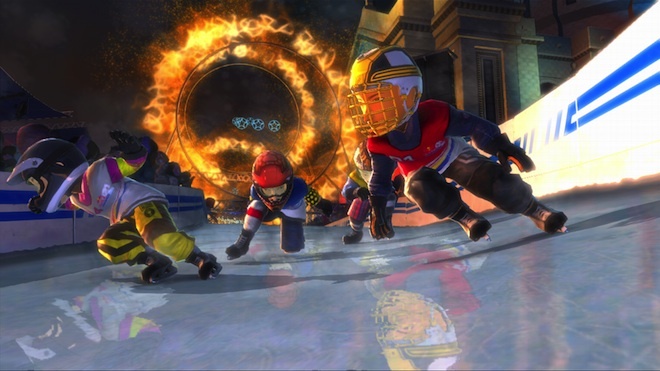 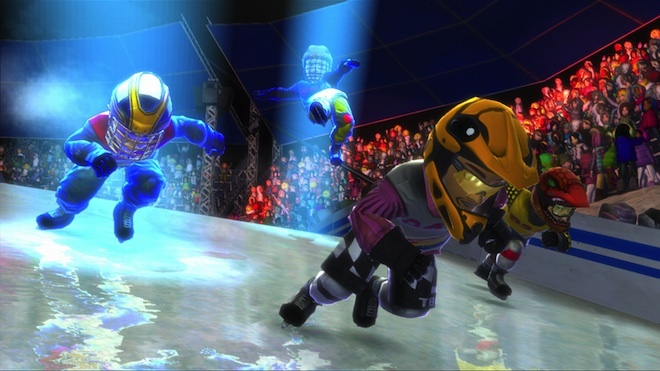 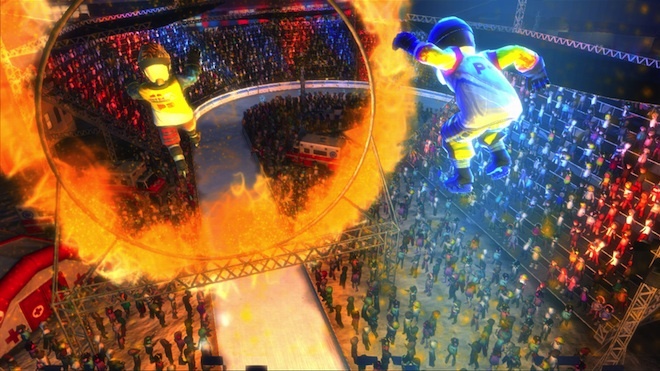 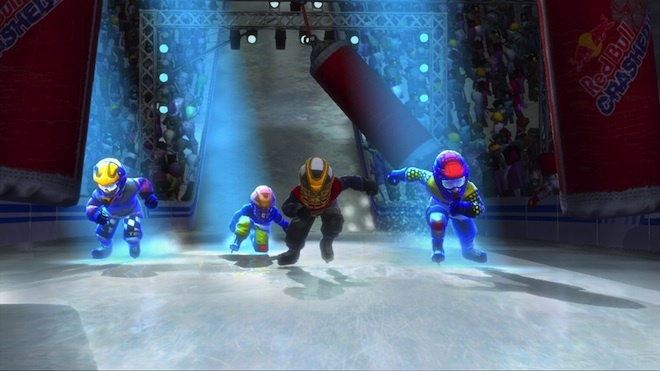 Supporting single player or two-player modes, out of the starting gate players must build speed by swinging their arms like an ice cross downhill champion. 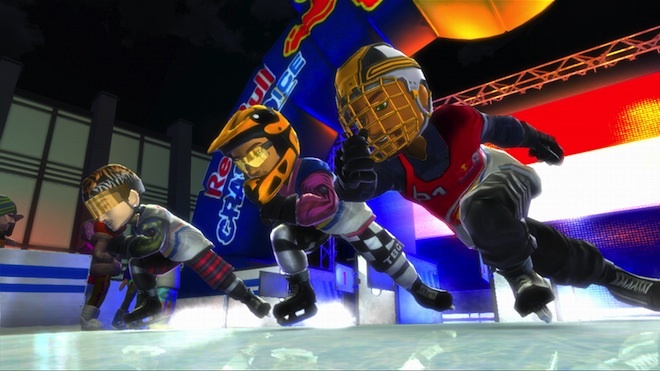 As the pace picks up, competitors will lean into curves, duck, dodge and jump over obstacles, and earn extra points by pulling off awesome tricks as they race past cheering fans to the finish. 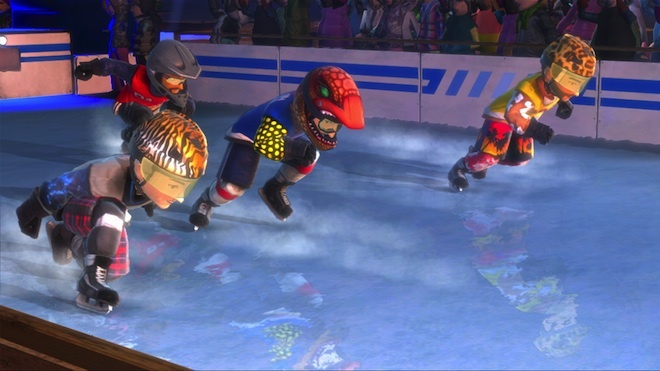 Announcing strategic partnership with Wargaming! 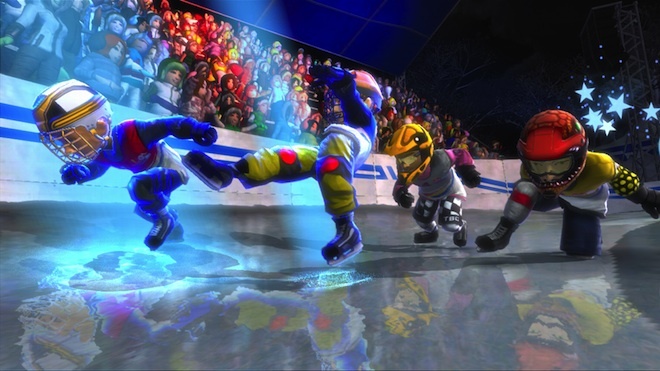 We’ve got big Smurfy News!